Publishing a monthly magazine isn’t a walk in the park, 18 years in the industry is proof that when you do what you love, it won’t ever feel like work. As the longest running and only monthly culinary magazine in the country today. For the past 8 years, Cook Magazine has been holding an annual thanksgiving party for its advertisers, columnists and friends. 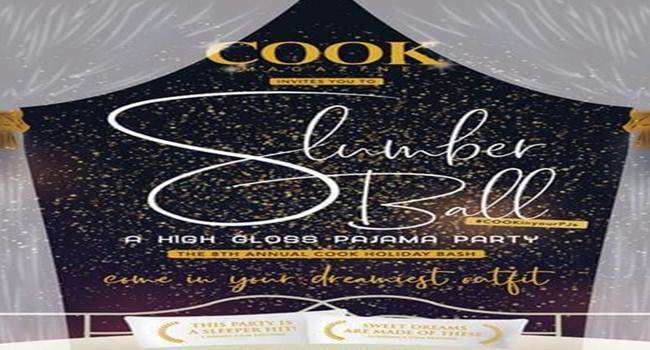 This year’s celebration, “Slumber Ball – A High Gloss Pajama Party”, was conceptualized by the Cook team to provide guests with relaxed and fun-filled atmosphere.